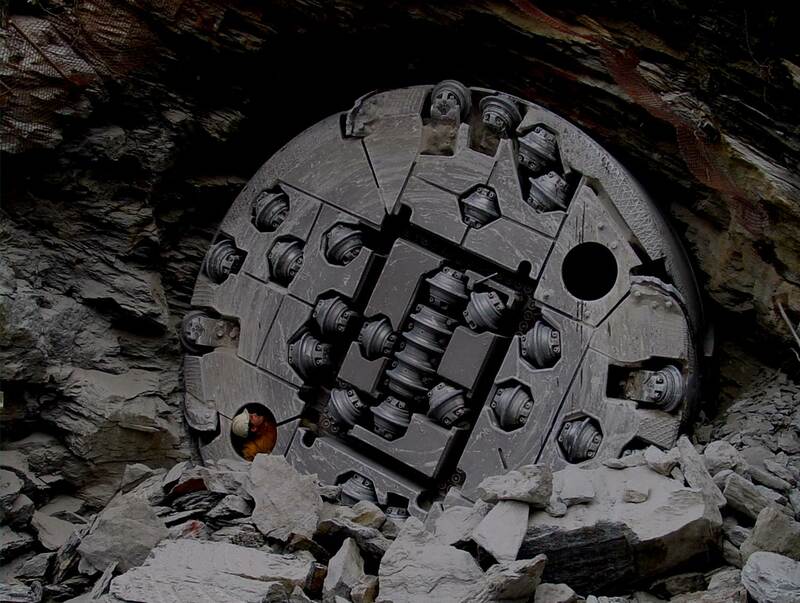 The need of experts involved in D&B and in TBM tunnelling as well as tunnel work site management is rapidly increasing throughout the world. The necessary qualifications to cover these roles cannot be supplied by the first and second level University Programmes, but a specially drawn up programme is needed. The Politecnico di Torino has developed and organized this 2nd level specializing Master Programme, endorsed by ITA/AITES (International Tunnelling and Underground Space Association) and SIG (Società Italiana Gallerie). In the T&TBMs programme, that has now reached its 11th edition, University lectures are merged with lectures/presentations by experts from construction companies, machines producers, design companies and professional to provide the multidisciplinary knowledge that is necessary to work in this sector. The students who followed the II level Specializing Master Programme are of interest for the design firms, the construction companies involved in tunnelling and for the tunnelling tools suppliers as well as the producers of tunnel boring machines. The Public Administration and the tunnel owners can also find interest in the skills gained during the course.